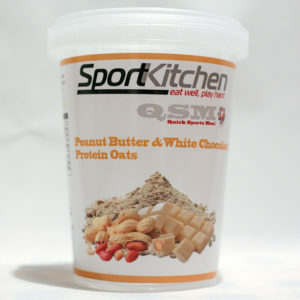 Sport Kitchen are proud to support many professional athletes, sports teams and Olympic teams. 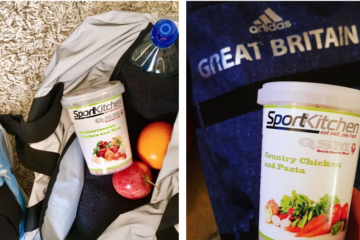 Nutritionists love our products because they can feed a whole team in minutes in the crucial recovery window! 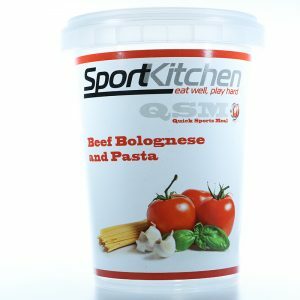 Quick Sport Meals are also for anyone who leads a busy life and wants to keep their nutrition on track by having a healthy, convenient meal to hand at all times. An easy solution for additional meals or when on the move. Cereal and low-fat milk are also great for pre/post workout. 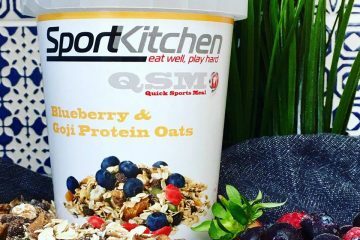 Our story started in 2008, after working with a number of performance nutritionists and nutritional chefs, along with a professional football club. It became apparent that a certain gap was being missed within an athletes diet. 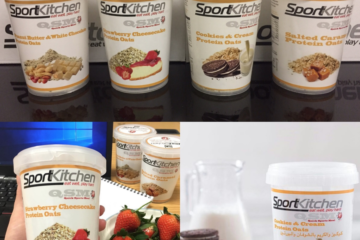 A solution was needed, and here at Sport Kitchen, we got to work on finding it. 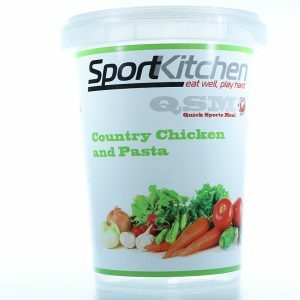 The problem our clients were having, was fuelling their athletes with the right foods at all times. This could be as a travel solution post/pre-match, whilst competing/training or even at home when recovering. 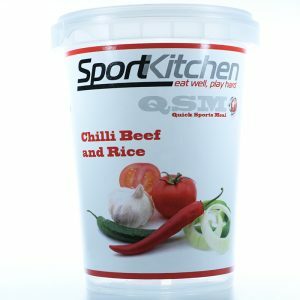 Who Sport Kitchen support – in sport! 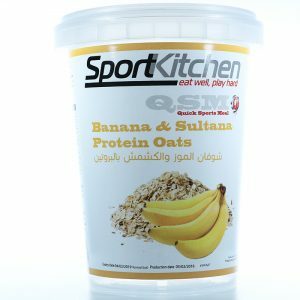 Why Milk Protein over Whey Protein?